It was my favorite in the area as well. But there is good news: Sam Jones of Skylight Inn heritage is opening a place downtown. Hmm, sounds even more legit then. Care to elaborate? I was planning on stopping by when we were in town for the holidays. 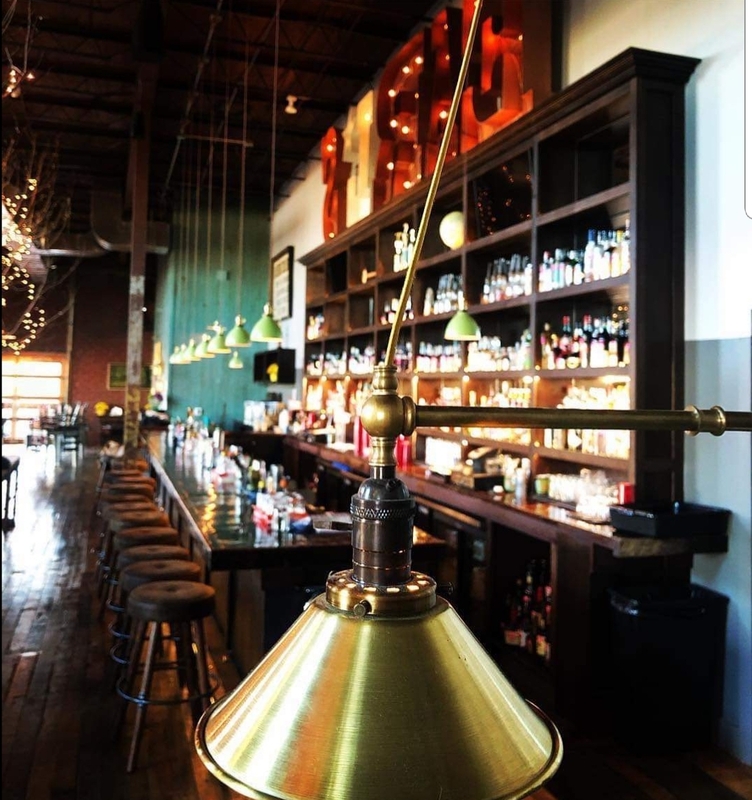 Has anyone been to The Porch on Mill Works Street, off Reynolda Road? If so, what is your opinion of that place. I've only been there once...and it was a bit of a dump...but I really liked the food and the laid-back atmosphere. Had a great burrito & Blue Moon draft. I've never been to Alma, but The Porch is great. The Porch is great, but service can be pretty slow at peak times (more so than other restaurants). Food is always very good. Elaborate? The hipster factor was pretty high the night I was there. Maybe noted already but Cugino Forno going in to Bailey Power Plant. Wood fired pizza place with GSO location. It was hipster, but a sort of trumpy hipster feel. There seemed to be a lot of people congregating to go to a bluegrass concert at the RamKat when I was there, though. It was a weird time to check it out... plus, it was barely raining, but water was just dumping off of the side of the building because of the construction. Anybody who thinks the restaurant itself is like slappys will be pleasantly surprised, though. It's much cleaner/higher-end. Ate lunch at Campus Gas. Delicious hot dogs. Got some cider samples from owner Ben and talked Deacon baseball. It will be great in warmer weather when they can open the doors and use outside tables. Hope they make it that long. It's been wiiiiiide open during peak hours & I'm not sure why they aren't focusing on the bar concept. We've spoken with the owner a couple of times. He seems long on energy and short on ideas. Foods been good but wildly expensive for what it is. Porch has some legit margaritas too. I generally get a flight when I go.